His Excellency the Governor has approved the appointment of Mr Gavin Alexander Thompson QC as the Solicitor-General on and from 11 April 2019 to and including 10 April 2024. Attorney-General and Minister for Justice Yvette D’Ath has announced Mr Sandy (Gavin Alexander) Thompson QC as Queensland’s new Solicitor-General. Mr Thompson will take over the role from Mr Peter Dunning QC who has completed a five-year term of distinguished service. 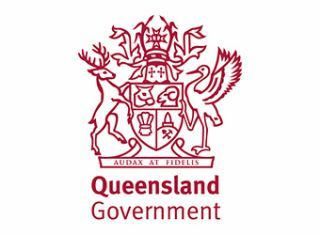 Queensland’s Solicitor-General is the state’s second law officer and provides expert legal advice to the Attorney-General and the Crown. The Solicitor-General must be a barrister of at least 10 years’ standing and is appointed for a term of five years under the Solicitor-General Act 1985.